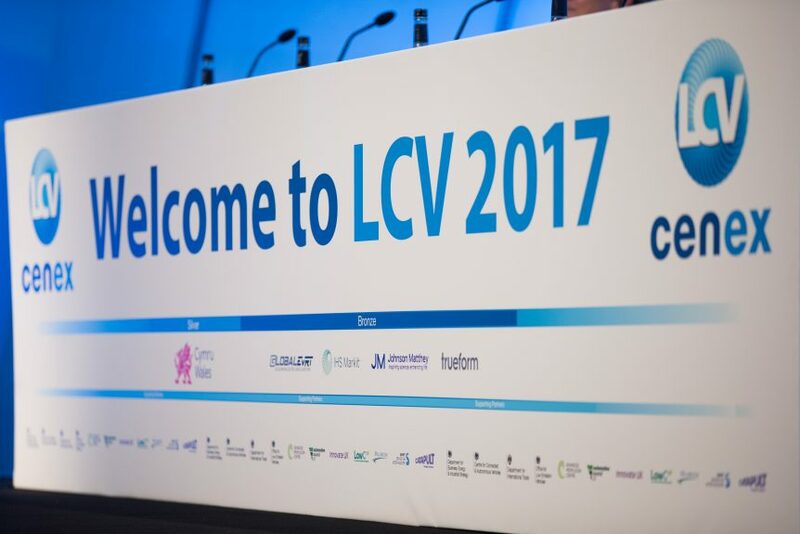 The winners securing a share of a recent £3.9 million investment for low carbon development and demonstration projects in the niche vehicle sector have been announced at LCV 2017. All of the projects will receive 50 per cent of their project costs, and will cover the balance of the project costs with their own resources. All of the projects are collaborative between at least three UK-based companies active in the low carbon vehicle technology sector.